Many of my clients, prospects, and people I meet ask about membership sites… how to create them, where to start, what tools they need, and even “is it worth it”. Every entrepreneur and business owner should consider how a Member Only Areas could be leveraged to add value to the content and programs they are already producing. I boiled down the advantages into the 3 main reasons that push most people like yourself in the direction of creating a custom, branded Members Only Area. Sell a Tangible Product: When promoting your product/program, you can leverage a Members Only area as a tangible product that your customers will have lifetime access to. It gives your customer a sense of ownership knowing that they will have it at the touch of their finger. Increase Your Price: Now that your customers get access to all the goods, replays, downloads, audio files, and so on.. you can raise the price! Most of my clients have at least doubled the price tag on their programs after we created a Members Area. 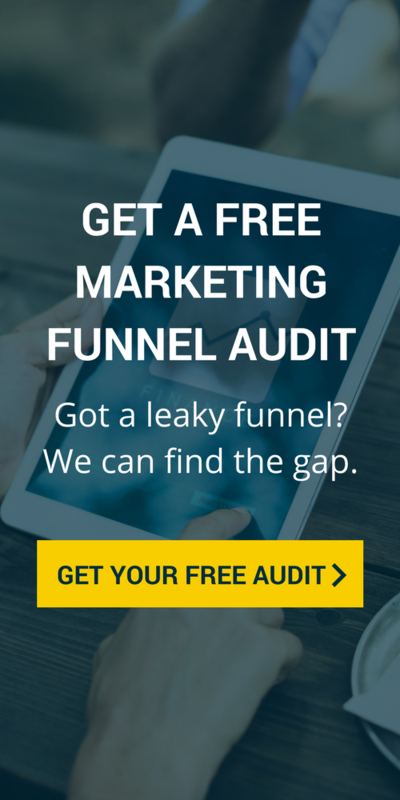 Make Quick Funnel Adjustments: With a Members Area, you can easily convert an old Live Program into an evergreen Information Product making you passive monthly income while you build for the next launch or program. You can also easily combine access to a Members Area to other programs or services you offer.